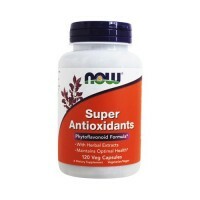 Green super food for longevity, immune defense and natural antioxidant protection. 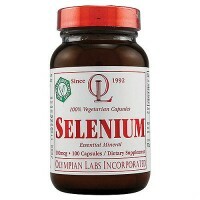 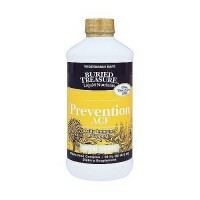 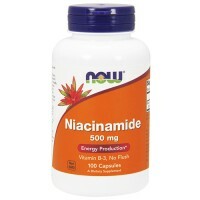 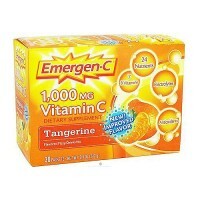 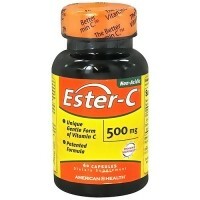 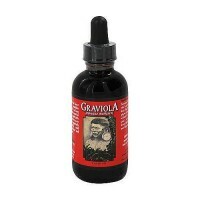 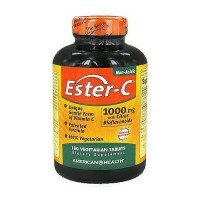 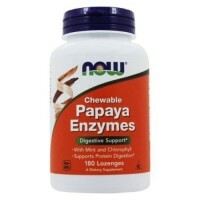 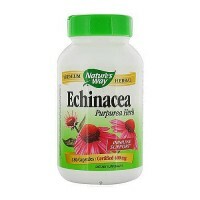 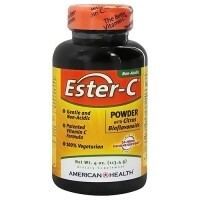 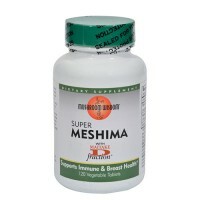 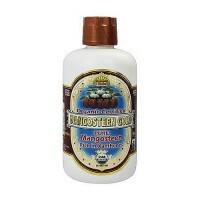 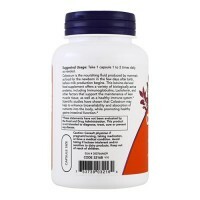 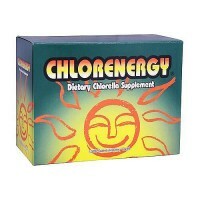 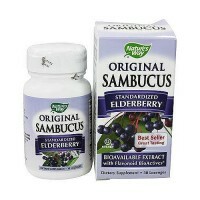 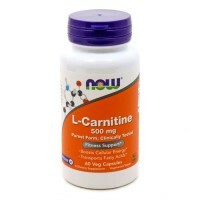 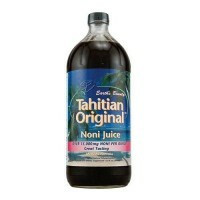 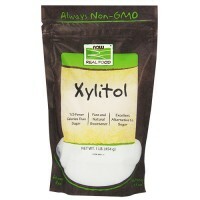 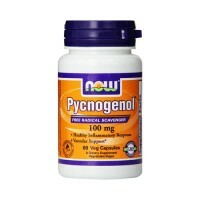 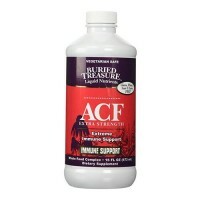 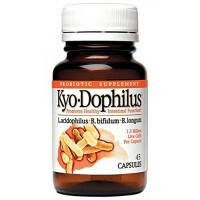 It promotes immune health and provides antioxidant benefits. 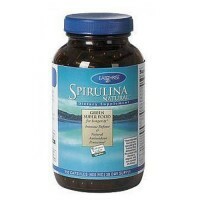 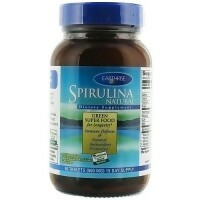 Eat your Spirulina greens for good health! 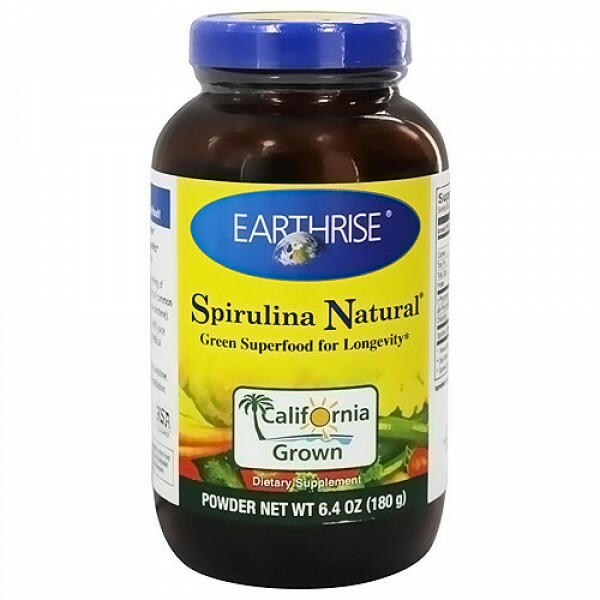 Supplement your intake of fruits and vegetables with 1 serving of Earthrise Spirulina a day - equivalent to 3-4 servings of common vegetables a day in terms of antioxidant content (B-Carotene). 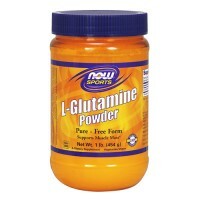 Take 1 teaspoon (3g) per day.